Each of these video subscriptions is regularly updated with new episodes and content. Join our community and become a part of the discussion. 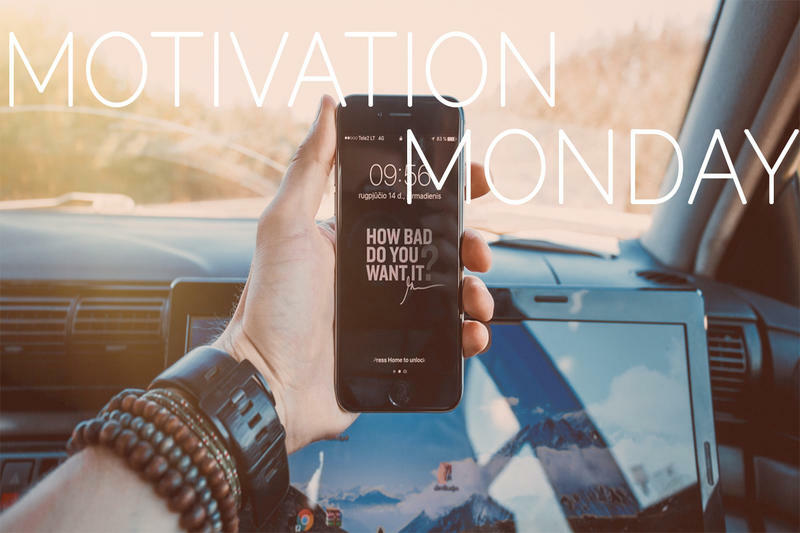 Perfect for getting motivated and focused for creating a great week. Members send in questions and Ronnie answers them. 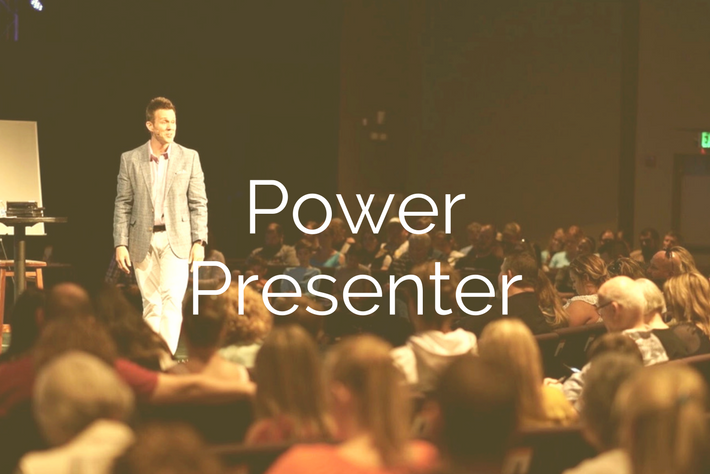 Methods to improve presentations, teamwork and communication. 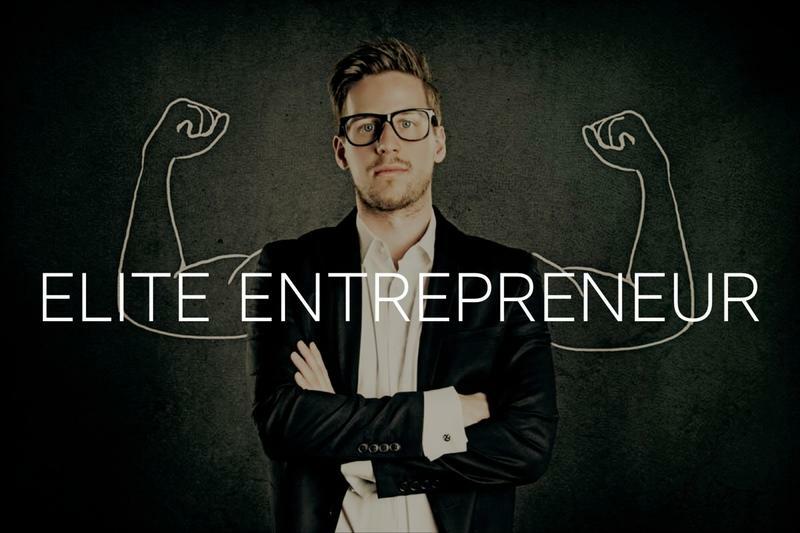 Modules for being a stronger entrepreneur and leader. Ten minute weekly power sessions with Ronnie for you and your team. 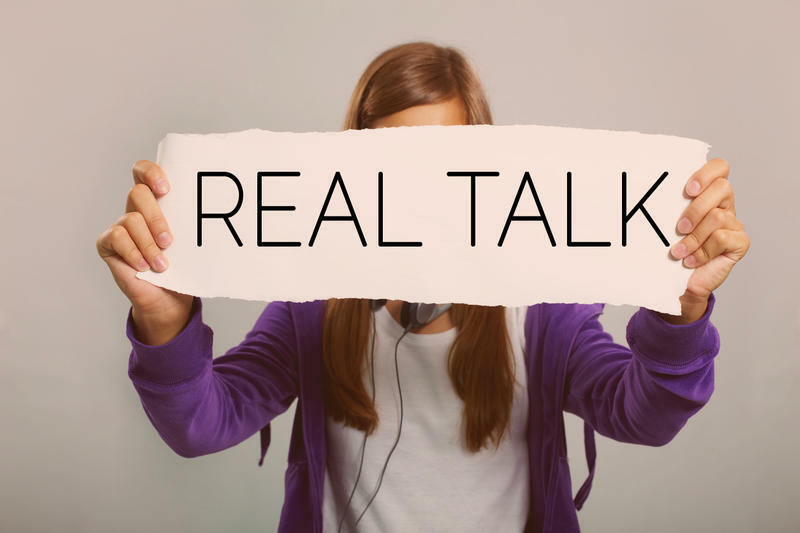 Ronnie trained for 5 years in the realm of human behavior and personal development. His understanding of why people think, feel and behave gives him phenomenal insights into what may be holding an individual back. Ronnie believes the key to building successful organizations begins with building empowered individuals. Ronnie has been deemed "the NEW element of LEADERSHIP." In early 2015, Ronnie began working with NASA helping to train participants of their LION leadership program at Kennedy Space Center. 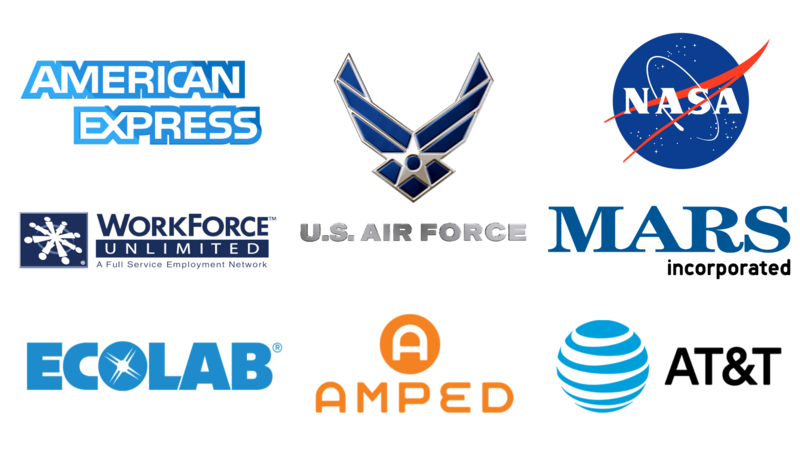 He has continued to train teams at AT&T, American Express, and the US Air Force. 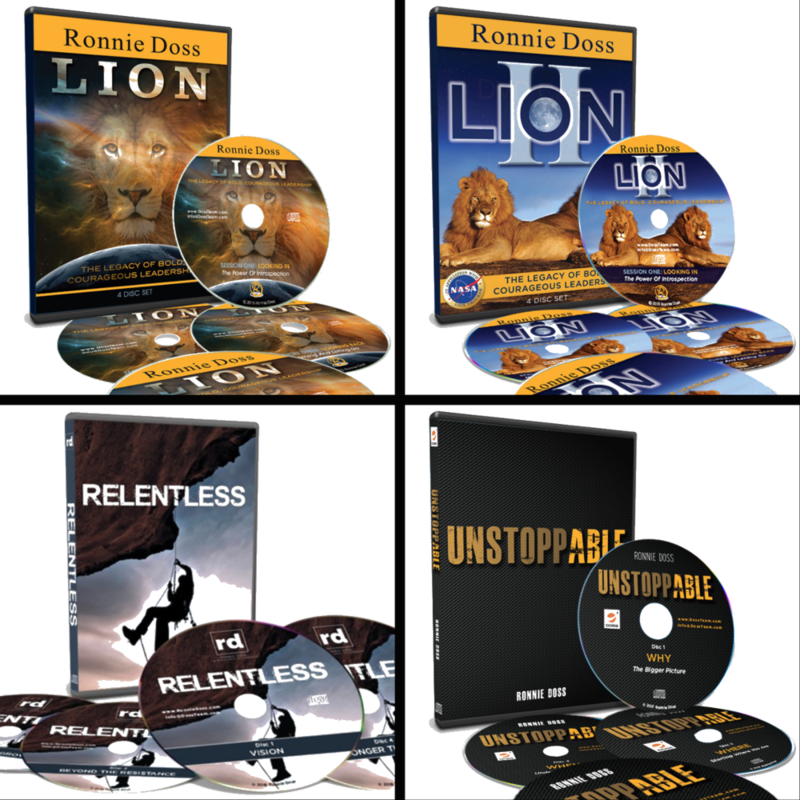 Ronnie is an author of the book, “Leading Lions” and co-host of a leadership podcast, "Like A Doss". He and his wife Jennifer have been married for 12 years and currently live in Nashville, TN with their two daughters, Addison and Kennedy. Enhanced focus and understanding of goals. Identification of belief systems and what drives our behaviors. Increased effectiveness and efficiency with teams. If you have any questions, comments or would like to speak to someone about having Ronnie speak at your event or to your team, please contact us. These audio series are for individuals that want to move past being stuck in life as well as create better results with their team. These resources build courage, leadership and legacy. If you desire to think deeper, enhance your personal vision and produce stronger results then click below to get access and listen anywhere. Holding The Image from Ronnie Doss on Vimeo.